Earlier today, the very dependable @evleaks tweeted the following message. 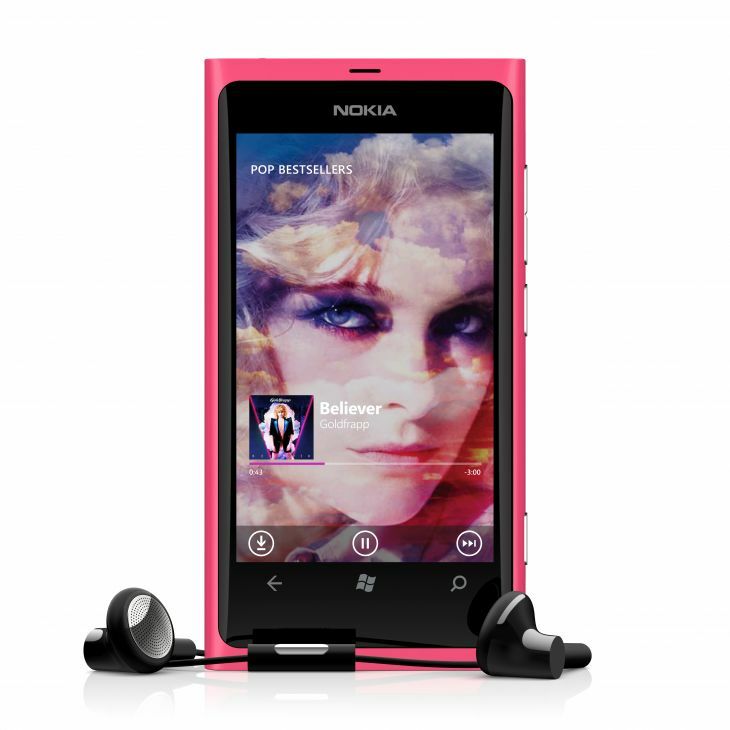 Now with that said, I can imagine Nokia coming out with a music related accessory but I can’t really picture a standalone MP3 player. Now with that being said, it be a nice move to create an NFC powered player that works hand in hand with your Lumia Windows Phone. A device that can work off your phone and just used to play the music you have stored on your Windows Phone and/or songs connected to your Xbox Music and Nokia Music. What would be the benefit? Battery and extra storage come to mind, maybe even superior audio since the device would be only meant for music. I guess we will all see at Nokia World!